A towing company is only as good as the quality of services it provides. 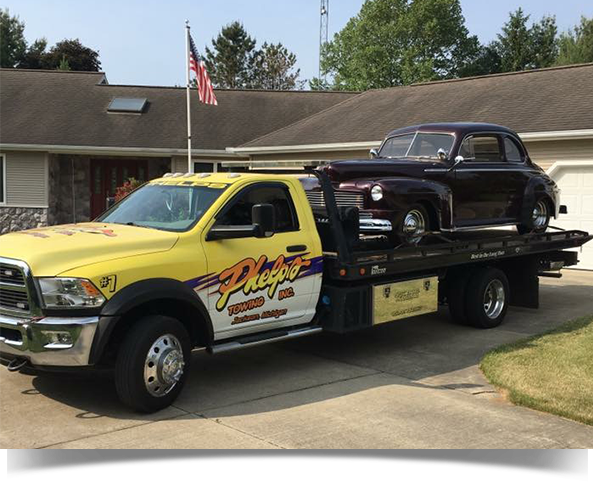 While plenty of towing companies claim to provide the best service at affordable rates, few can match the level of service at Phelps Towing. 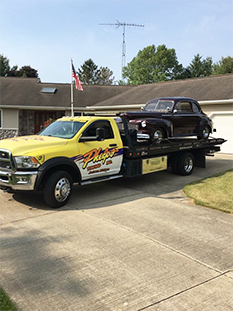 The reasons are simple, no other towing company in Jackson, MI offers more comprehensive towing services. Everyone from our customer service team to our technicians and tow truck drivers is committed to providing complete customer satisfaction. 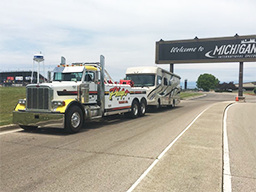 Use our flatbed towing and 4-car haulers for all your local and long-distance towing needs. 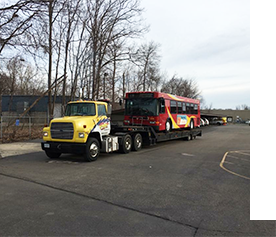 Whether you need accident towing or long-distance transport, you can turn to us for superior service that exceeds your expectations. 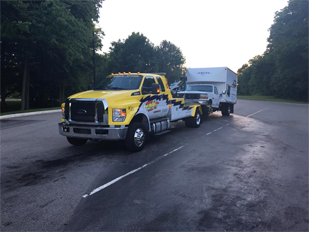 Get towing right when you need it from our experienced drivers who are standing by to assist you! Let us tow you to your desired garage or dealership. You'll never have to worry about getting stranded with our 24-hour towing and 30-minute response time! Contact the professionals at Phelps Towing today.